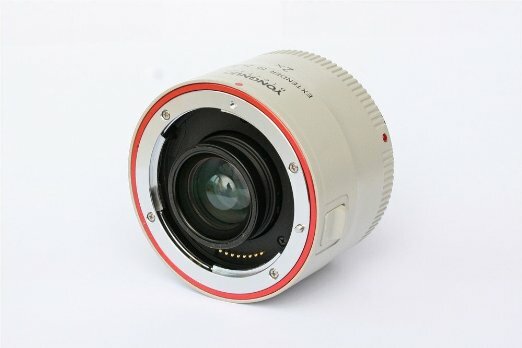 Yongnuo is getting a lot of press these days, having cloned the Canon EF 50mm f/1.8, and then announced it will produce another “replica”, the EF 35mm f/2. And that’s not all. 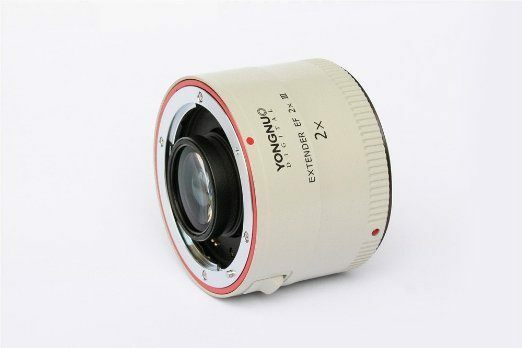 I just learned you can buy a replica of Canon’s 2x III telephoto extender, again made by Yongnuo. It’s available on Amazon for $180, and it is a lot cheaper than the original Canon EF 2.X III Telephoto Extender, which sells for $449.